Next week I’m heading up to Manchester for two very nice gigs, both on the same day as part of the Manchester Jazz Festival. 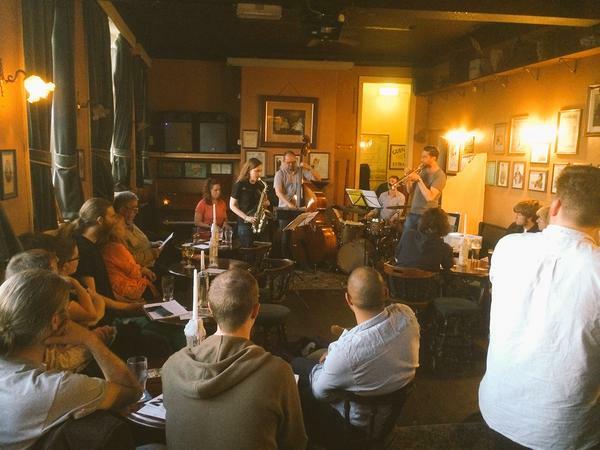 On Wednesday 5th August, Madwort Sax Quartet are playing a sold-out set (!) at 3pm in the Portico Library. 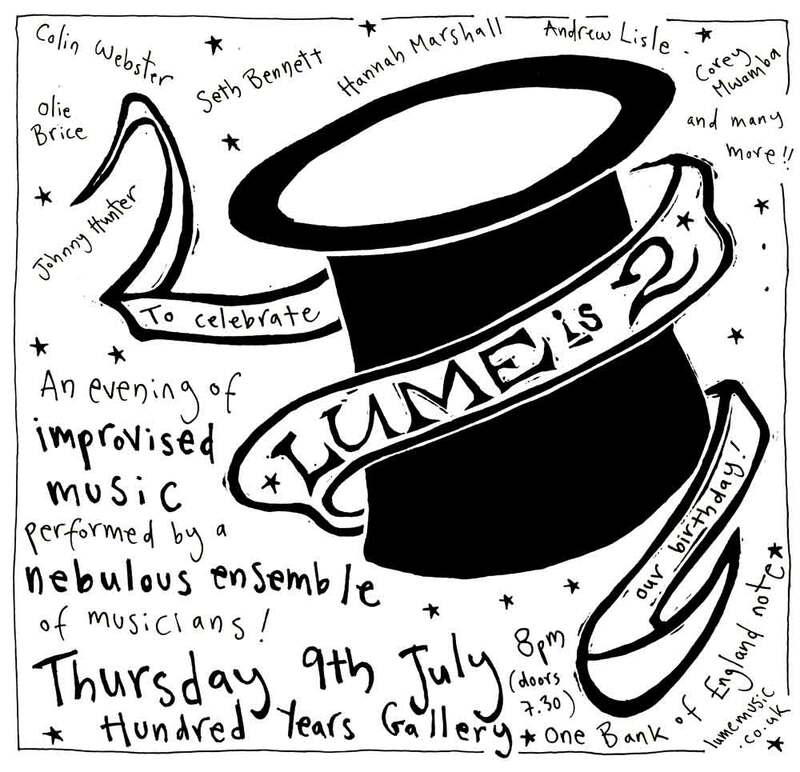 That evening, I’m heading to Soup Kitchen to play in the UK leg of the Efpi/Onze Heures Onze collaboration. The French leg happened in May, when I travelled to Paris with a whole bunch of Efpi-affiliated musicians. Dee Byrne will be standing in for Chris Williams in MSQ, as Chris has broken a bone in his hand. We’re all gutted that Chris won’t be on the gig, but it should be a lot of fun playing with Dee. I had a great time at MJF last year, so I’m looking forward to this trip very much! 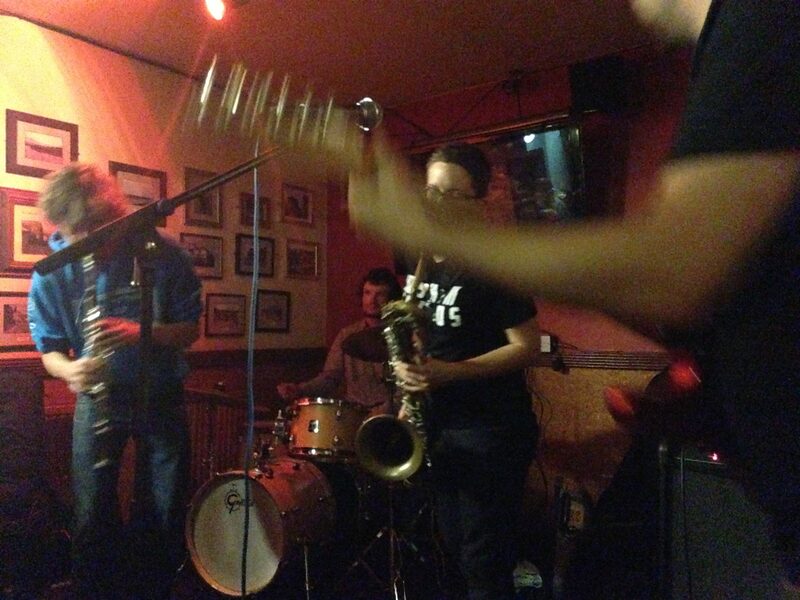 This entry was posted in Gigging, Madwort Sax Quartet on July 29, 2015 by cath. 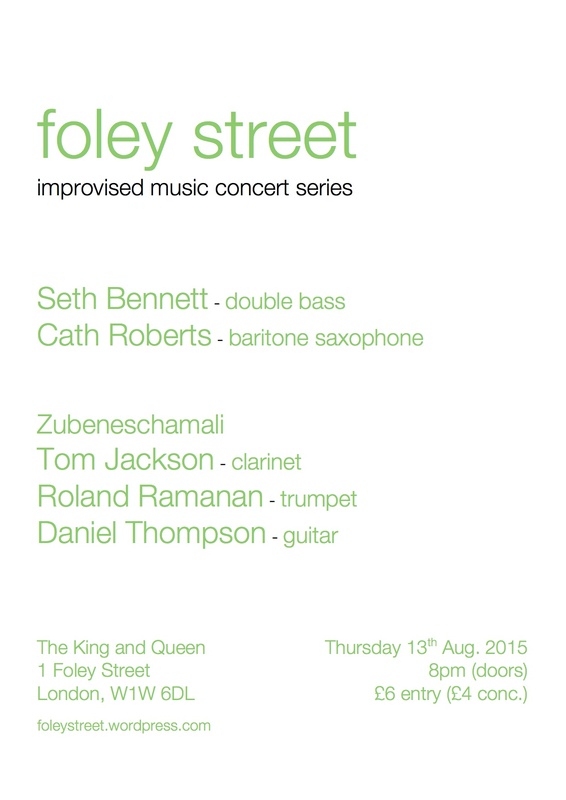 This entry was posted in Flyers and posters, Gigging, News, SethCath on July 20, 2015 by cath.